Twinkling Knight, a three year old colt by Tizdejavu, smoked a maiden special weight field at Lone Star by going five furlongs on turf in :56.3 to win going away by 1-1/2 lengths on Friday. Luna Azteca, a four year old filly by Tizdejavu, picked up $20,050 for her win Thursday in an Optional Claimer at Prairie Meadows. She now has a record of 8-4-1-0 and earnings of $64,998. 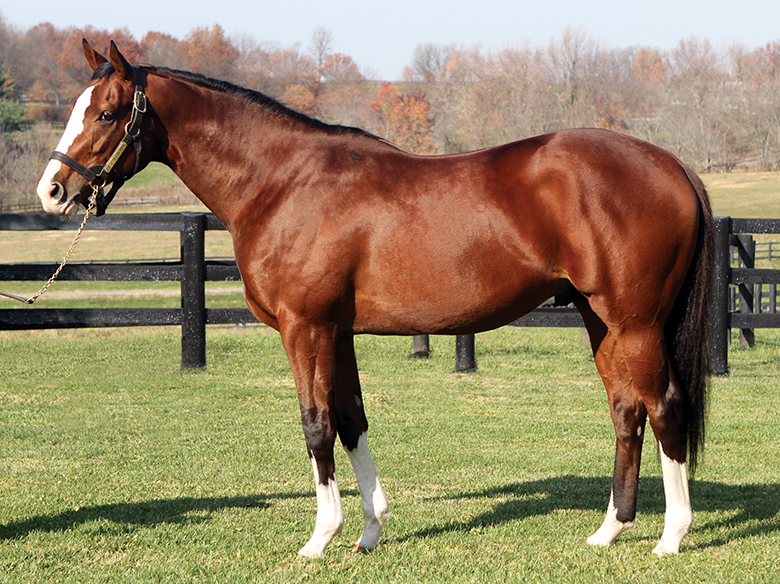 TIZDEJAVU was represented by two winners from two runners on Saturday, both at Hawthorne. Wildwood Dejavu won the 2nd race by twelve lengths, a $15,000 Claiming race, going six furlongs on dirt in 1:10 flat. Tizlor won the 5th race, a Maiden Special Weight going six furlongs on dirt in 1:12-3. Tiz Tricky, a three year old filly by TIZDEJAVU, won a state bred Maiden Special weight with a $40,000 purse yesterday going six furlongs on the main track at Prairie Meadows. Crestwood Stallions were represented by two maiden winners at Turfway Park on Wednesday night, as Mr D’s Way (Get Stormy) broke his maiden in the 4th race going six furlongs on the artificial, and Cowboy Cheyenne (Tizdejavu) broke his maiden in the 9th race by six lengths going six furlongs on the artificial as well. TIZDEJAVU was represented by a pair of winners on Saturday. Tiz Too, a three year old colt, won an Allowance at Turfway Park going 6-1/2 furlongs on the main track. 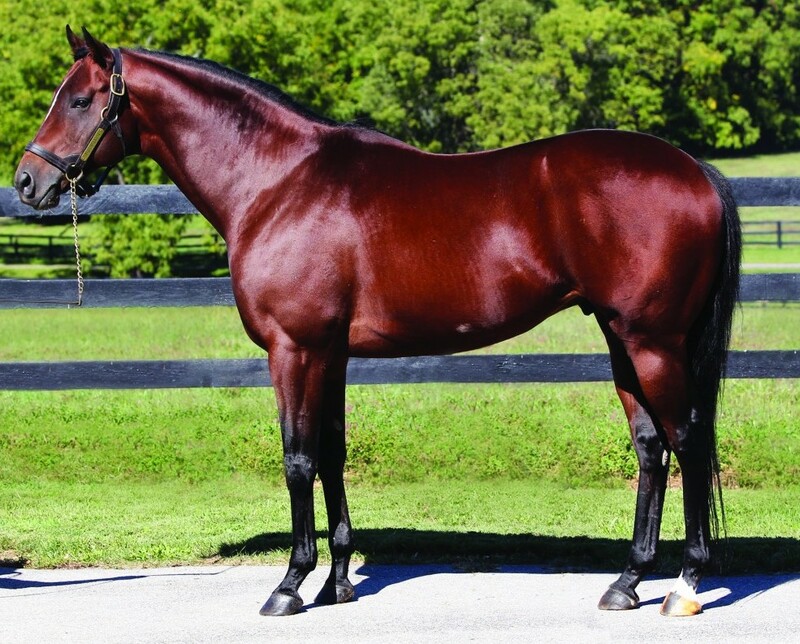 Stony Hill, a three year old filly, also won on the main track at Mahoning Valley in the 9th race going 6 furlongs. San Nicolo, a three year old gelding by TIZDEJAVU, won a Maiden Special Weight at Indiana Downs by 2-3/4 lengths on Thursday. He finished the five furlong turf race in a blazing 56.2! Tizthedream, a three year old filly by Tizdejavu, broke her maiden at Churchill Downs on Sunday going six furlongs on dirt.